Availability Available, delivered in 1-5 days. 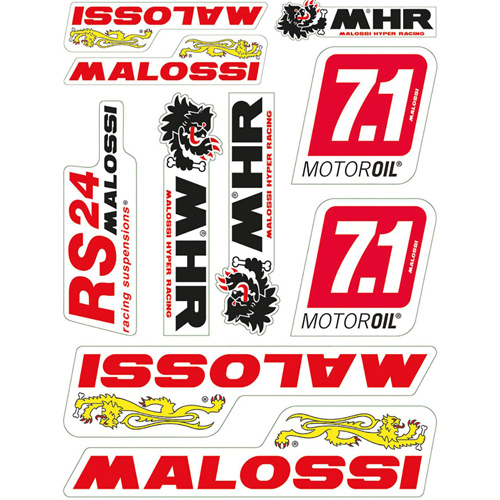 Sheet containing 10 Malossi stickers to decorate mopeds, helmets and such. High quality and weatherproof material. Sheet size 24,7 x 35 cm. Copyright © 2019 Wandamotor. All rights reserved.